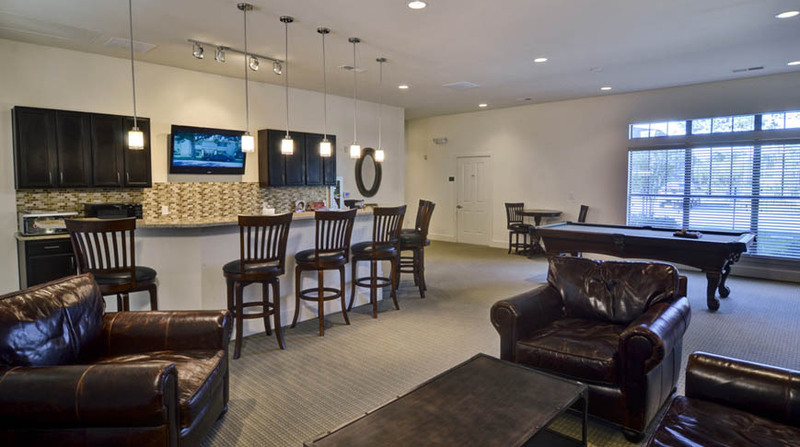 Doster was selected as the general contractor for Phase II of Brookstone Park apartments. 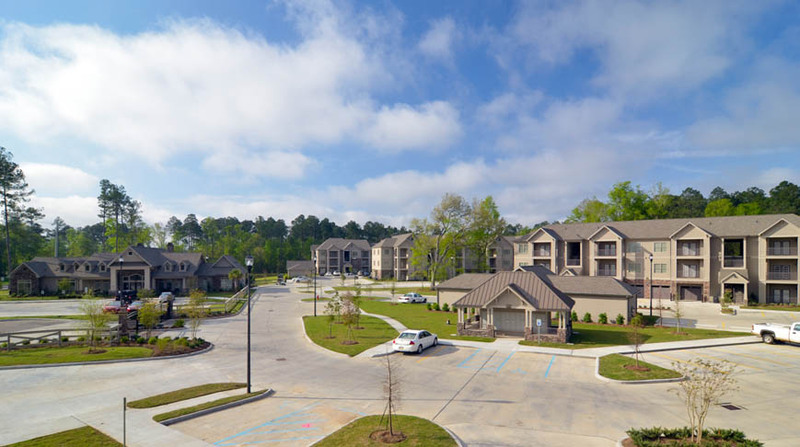 Located in Covington, Louisiana, this $9.3 million expansion of the gated community added 112 units on six acres. 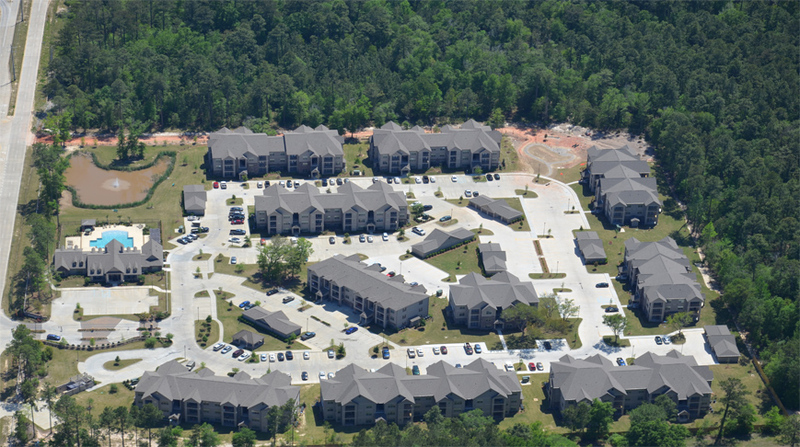 This phase features in-unit laundry, 4-six bay parking garages, and a car wash and maintenance building. 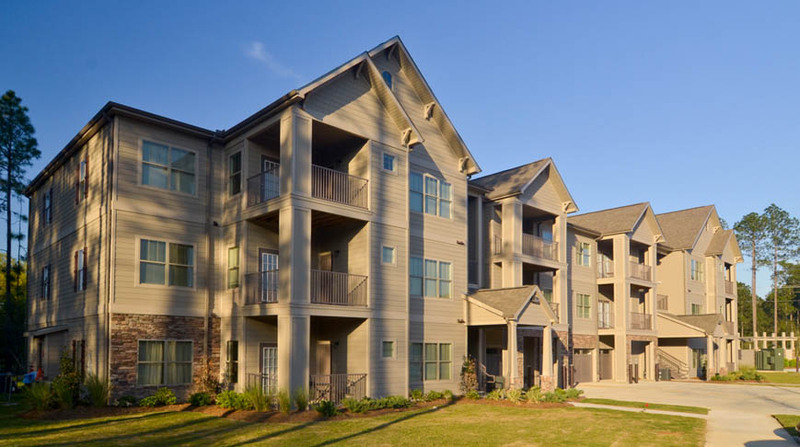 In keeping with the style of the existing buildings in the community, the Phase II buildings has exteriors consisting of fiber cement and synthetic stone with asphalt shingles. 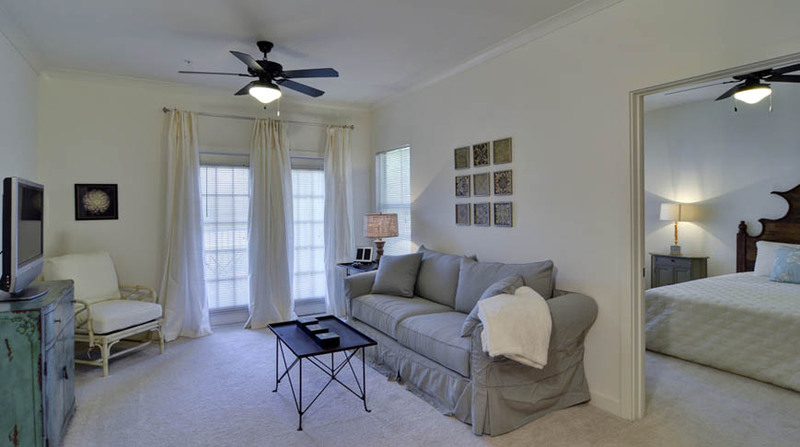 The developer offered upgraded units that have upscale interior features including stainless steel appliances, ceramic tile and granite counter tops.